Stunning estate home located in one of the most unique communities (Palmilla) in the desert. ThisÃ‚Â 5 bedroom, 5.5 bathroom property (Palo Verde plan) features a detached casita and is located on one of the largest lots almost 18000 esf. Perimeter lot for maximum privacy. Yard offers a southern exposure and a distant mountain view. Secondary bdrms have private patios. Bold, contemporary design. Stepping inside you immediately notice the floor to ceiling walls of glass and slate floors throughout. 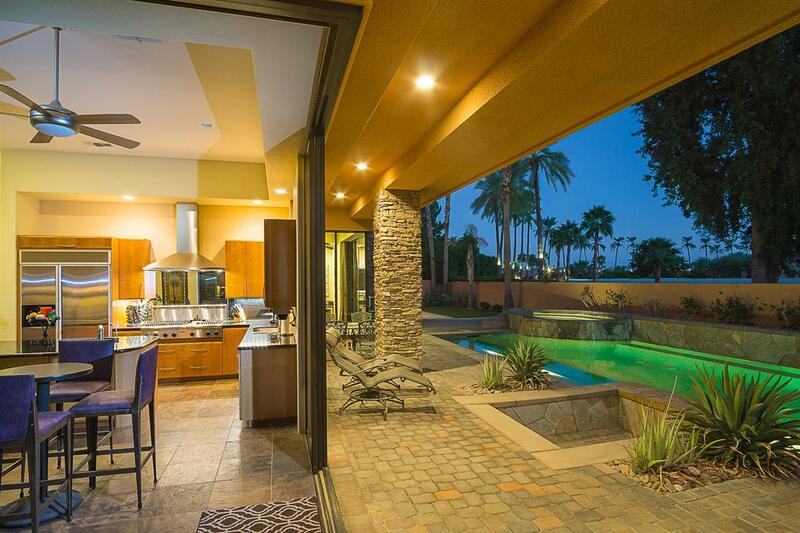 Luxury details include a stacked stone fireplace, sunken wet bar and custom built in cabinetry. The gourmet kitchen offers contemporary cabinets, slab granite counters, custom stainless appliances and an oversized pantry, The lavish master suite opens to the rear yard and features a fireplace, marble shower, and large walk in closet with organizer. Towering glass doors retract to reveal an outdoor entertainerÃ¢â‚¬â„¢s paradise.Enjoy the oversized saltwater pool with tanning shelf, spa, swim up bar, and fountain accents.Ã‚Â The outdoor fireplace, interlocking pavers, spacious covered outdoor area, built in bbq, and ample side yard all add to the appeal of this area. Energy efficient features include structural insulated panels and 10Ã¢â‚¬â„¢ low-E windows and sliding doors. Also designed with low maintenance landscape. 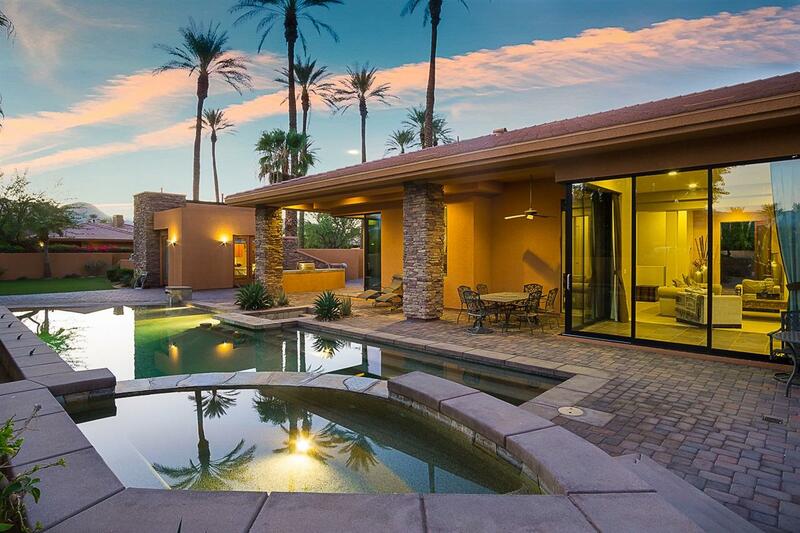 The award winning 24 hour guard gated community of Palmilla features extensive water ways, original metal sculpture creations, handcrafted entry gates and exquisite desert landscape. Residents of Palmilla can have privileges at The Citrus Clubhouse, where they can participate in social events and have the opportunity to become golf and or tennis members. 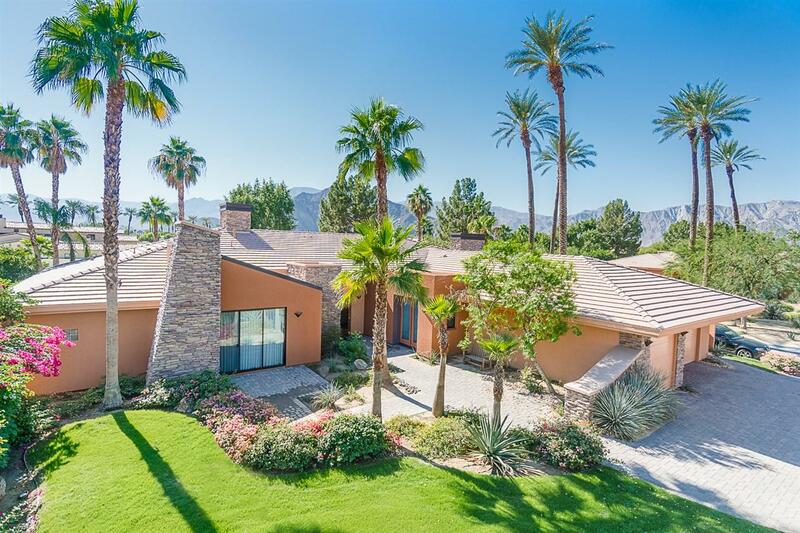 The community is also located minutes from Old Town La Quinta. Buyer and Buyers agent to verify all before submitting offer.Ã‚Â Builder brochure lists property as 4358 ESF public record has it at 4296 ESF. Listing provided courtesy of Signature Properties. Listing information © 2019 San Diego MLS, Inc.